Numbers for the game on PC increased from an average of 800 to 1500 to over double that at 3500 at its peak. On PlayStation 4, you could find around 4000 players over the weekend, possibly owing to the numerous sales Titanfall 2 has regularly. 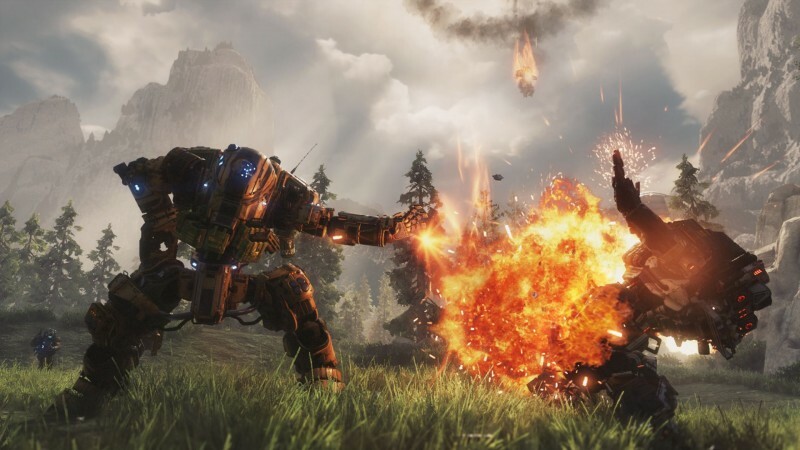 Fans should enjoy that multiplayer as much as they can, though, as Respawn has confirmed they are not currently developing Titanfall 3. There is, however, another Titanfall project in the works for later this year.